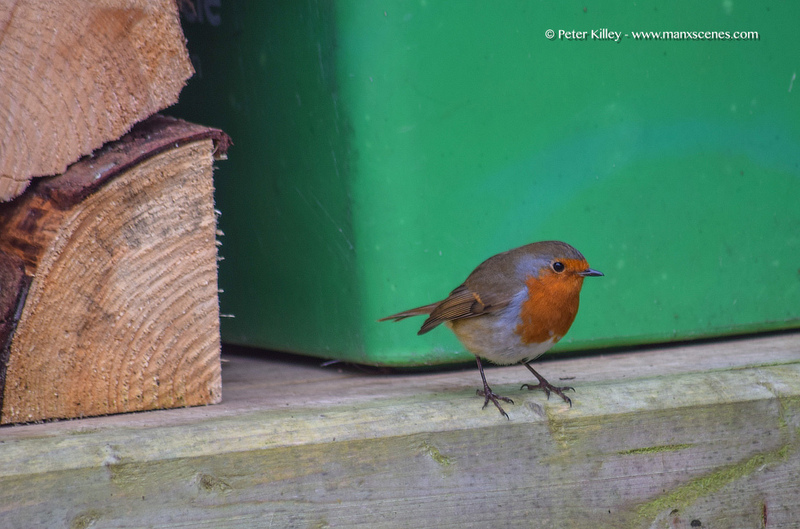 This little fella has spent most of this Christmas in my log store. 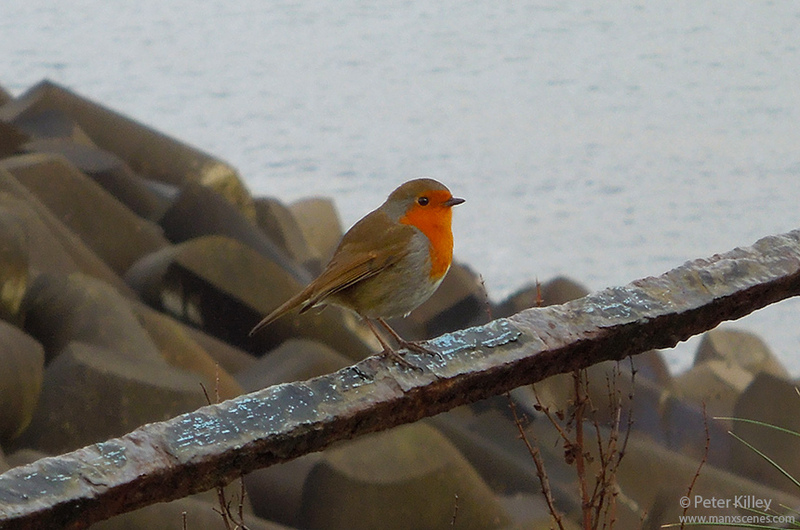 Spotted this little Robin whilst out walking on Douglas Head. I suppose it fits into a Christmas theme as such! 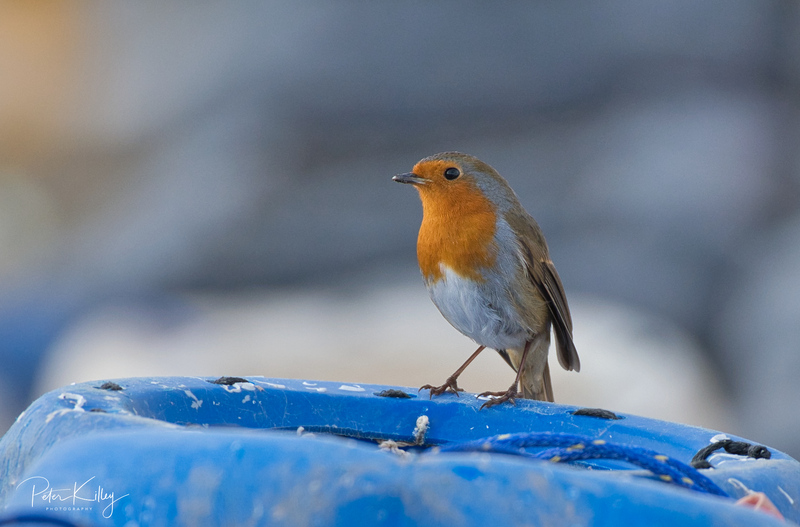 I hope you all have a wonderful Christmas and a very Happy and Prosperous New Year (Nollick Ghennal as Blein Vie Noa).